With this update, you can now have the best sound while watching your favorite movies and TV shows. There’s nothing you need to do on your end to get this support working, as Google has flipped the switch on the back-end, making for a seamless transition. 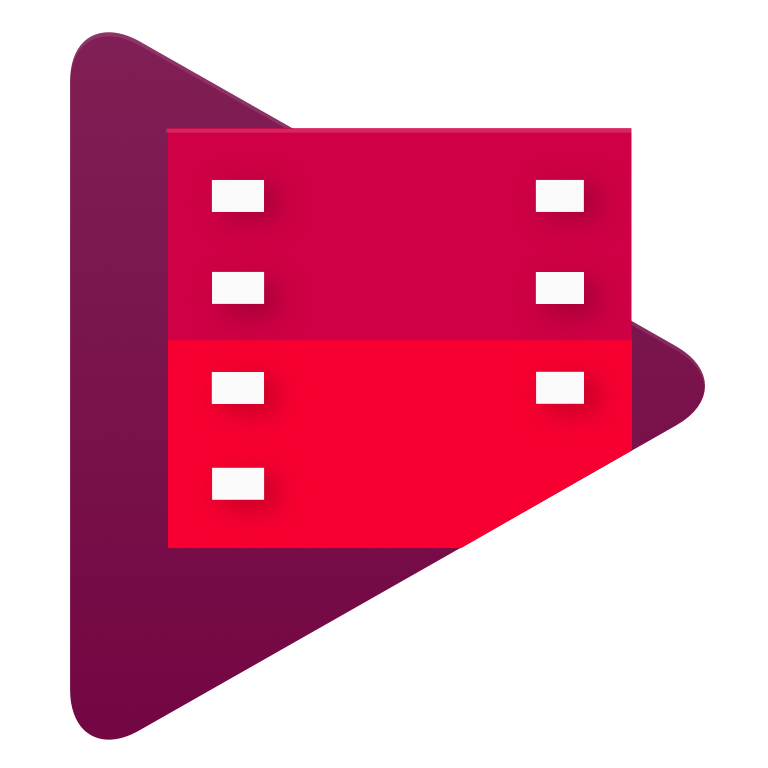 Play Movies now support @Dolby Digital Plus surround sound on Android TV & Roku!